Passengers using the forthcoming Elizabeth line in Zones 1-6 will pay the same fares as existing TfL Tube services. 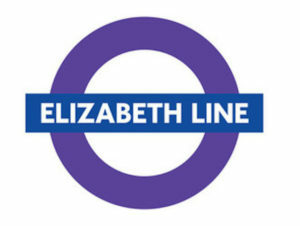 The Elizabeth line opens from December. The fares were announced by the Mayor of London, Sadiq Khan, and TfL, who said the fares will offer affordable travel when the railway opens through central London in December this year. All customer service and travel information on the line will be fully integrated with TfL’s other services, with daily fare capping for Oyster and contactless applying. TfL will also take charge of the current Heathrow Connect service between Heathrow Terminals 2/3, Heathrow Terminal 4 and Paddington from 20 May, ensuring that customers will be able to use pay as you go with Oyster and contactless across the route all the way from Paddington to Heathrow. TfL added that fares will also be cheaper or in line with the current standard fares charged for Heathrow Connect.